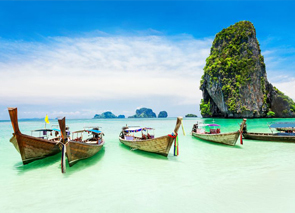 Temples and beaches and ride paddies, oh my! 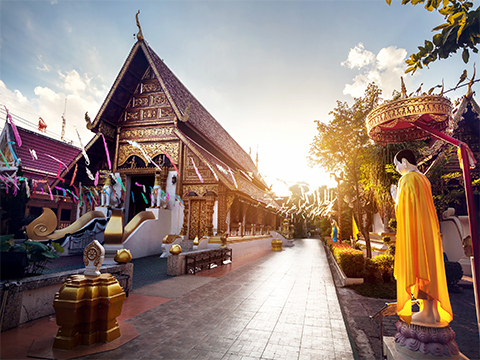 Thailand's tropical islands, colorful markets and ancient ruins are just a few of the reasons visitors from across the world want to explore this welcoming country. 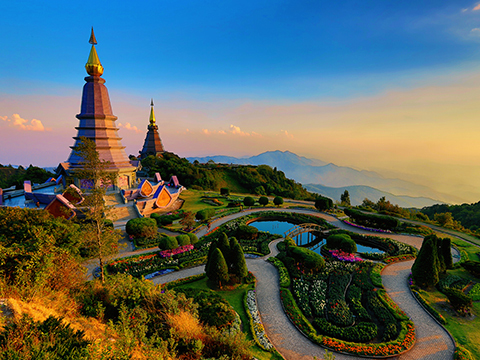 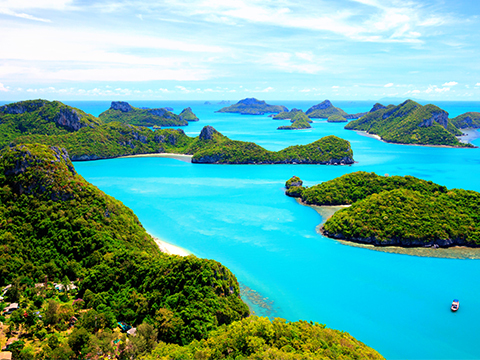 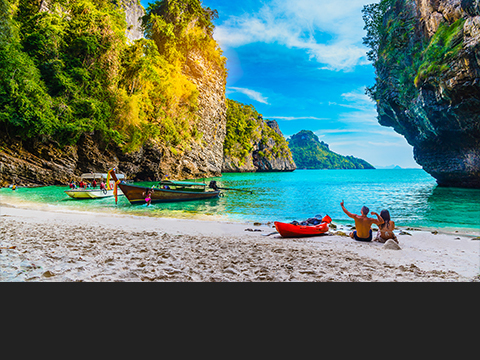 Get lost in the crowd in the busy capital of Bangkok, see the ancient capital of Siam Ayutthaya, head for the blissful islands of Koh Samui or Ko Phi Phi or go inland for amazing trekking among terraced rice paddies. 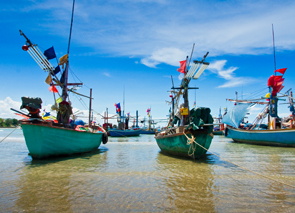 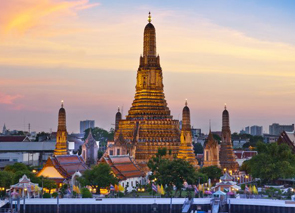 Thailandtours & activities. 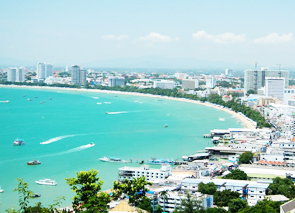 We now offer 271 tours, activities & fun things to do!